Homemade whole wheat waffles - MOMables® - Good Food. Plan on it! 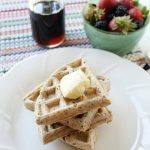 Homemade whole wheat waffles - MOMables® - Good Food. Plan on it! Do you have a weekend tradition? Around our house, Saturday mornings are typically for pancakes. We’ve had this tradition a few years now, even when vacationing in the mountains. There is something special about coming together, sitting down and making our weekend plans. I’d always shield away from making waffles because, to be honest, I associated waffles with the flat and flavorless of the frozen variety. It wasn’t until recently that I borrowed a friend’s waffle maker to give a new recipe a try. If the sweet aroma of these waffles baking wasn’t enough to sell me, the slight hint of sweetness did the job. 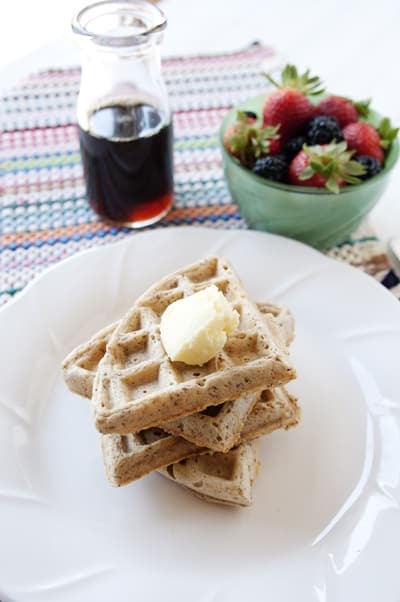 With a tablespoon of baking powder these waffles are light and fluffy. You won’t believe they are whole wheat and egg free. Don’t let the thick batter worry you, they are anything but dense. You might want to double up this recipe because they will be gone before you get to eat one! And the best part? 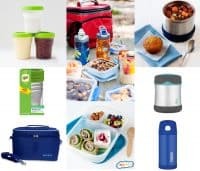 Any leftovers make a great lunch for the kids. 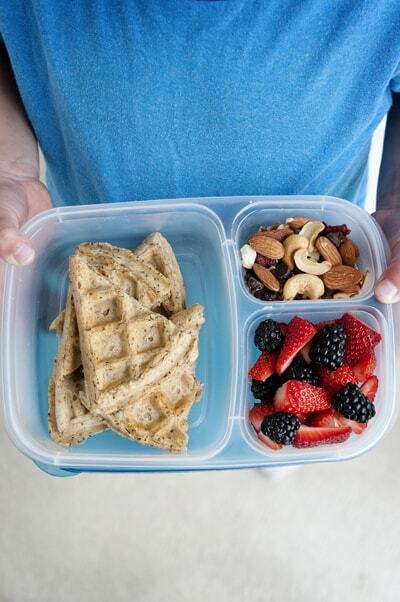 Send with a small container of maple syrup for dipping, or spread a little nut butter on the slices for a waffle sandwich. 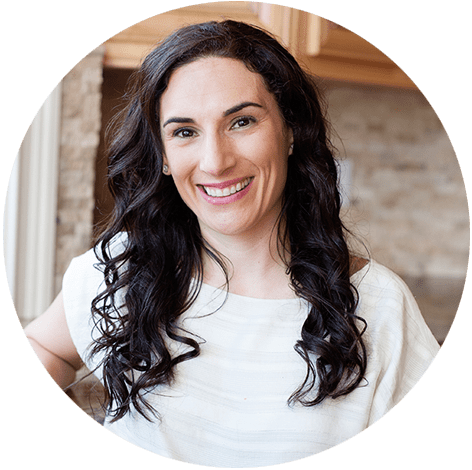 If using the ground flaxseed egg replacer: mix the flaxseed with the warm water in a large bowl and wait 5 minutes, until a gel forms. To the eggs, add the melted butter and milk, and whisk for another minute. In a large bowl, combine the flour, baking powder, sugar, and salt. Create a well in the center and pour in the liquid mixture. Stir until combined and you have a smooth batter. A few lumps are okay, over stirred batter can make for tough, rubbery waffles. Spoon a ½ cup batter onto the hot waffle maker. Close the lid and bake as per waffle instructions, or until the waffle is golden brown. Learn how to freeze your waffles here. For gluten free version click here. Recipe slightly adapted from ‘The Joy of Vegan Baking’ to fit my family’s taste. 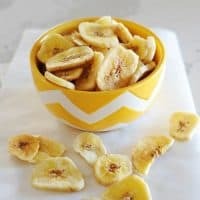 hi, can I prepare the batter the night before, store in the fridge and use it in the morning? Someone told me before that I need to add yeast if i want to prepare the batter the night before. hi. I’ve never added yeast to this recipe so I can’t advise. But yes, you can prepare the batter the night before and give a mix in the morning prior to making waffles. enjoy! Can you freeze them after you cook them? Kelli: you can freeze these after they are made and cooled. freeze flat on a baking sheet, and after an hour place them in a freezer bag. sorry Stacey. we changed plugins that hold our recipes and this one did not get updated. the whole wheat waffles was the title. it is now gone. all ingredients remain.